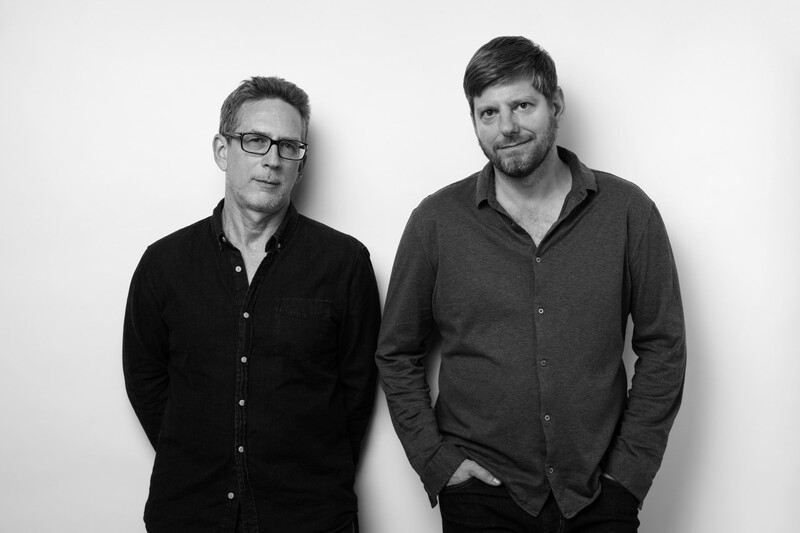 The design office Murken Hansen was founded in 1999 in Berlin by Hauke Murken and Sven Hansen. Murken Hansen design is award-winning: Design Plus, Bosch Work Art, Design Preis Schweiz, IF Hannover, Designzentrum Nordrhein Westfalen, Deutscher Designer Club, FORM, Interior Innovation Award, Good Design Award Japan. The folding table “Last Minute” created for Nils Holger Moormann is part of the collection of museums: Neue Sammlung München, Kunstgewerbemuseum Berlin and Cooper Hewitt Museum New York. Our design aim is to make things better. We like: clarity, simplicity, intelligence, traditions, idea ping-pong, german functionalism, working on ideas for a long time, knowledge that is not hardened to certainty, people that make things happen. We think people should own less but better things and so we try to create products with an outstanding usability, top quality and simple beauty. Our formal concept is mostly soft minimalism. So our products are staying up to date for many years. This is our contribution to sustainability.